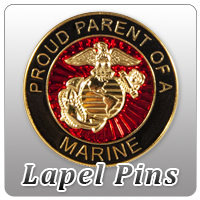 Show your love for your Marine with this design. A purple gradient heart and EGA with your family affiliation. Infant and Toddler onesies and T-shirts; exclusive EGA Shop designs. Due to the nature of this custom product, please allow an additional 5-7 days for production including orders requesting upgraded shipping. To decrease production time, add "Rush Production" to your order for an additional fee. *RUSH PRODUCTION! Click below to rush this custom item. We will process and print this portion of your order the next business day. Rush production fees are non-refundable and apply for each item selected.